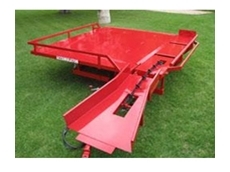 Rebel Equipment will be displaying their hay handling equipment at AgQuip on the 17-19 August, at Henty on September 21-23 and at Orange National Field Days on October 19-21. Rebel Equipment can handle all small bale handling needs. They know the hay season is fast approaching so now is the time to get all hay handling orders in. 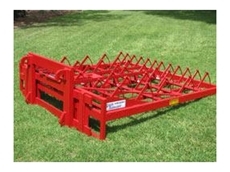 By investing in high quality hay handling equipment farmers can make their lives a little easier. 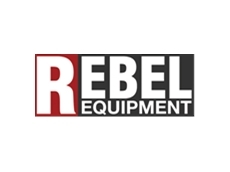 Rebel Equipment know that farmers work extremely hard, so why not make the job faster and less time consuming by having a one man operated hay handling system.